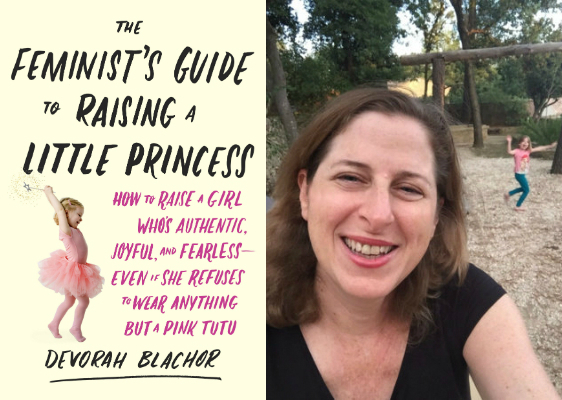 Devorah Blachor, who has a brand new book out titled The Feminist’s Guide to Raising a Little Princess: How to Raise a Girl Who’s Authentic, Joyful and Fearless ­– Even if She Refuses to Wear Anything But a Pink Tutu, is this week’s featured guest. In our conversation, we talk about how Devorah, as a committed feminist, reacted to having a daughter who loved everything pink, princess-related and classicly girlish. We also talk about how her daughter’s interests have changed her own and given her a new perspective on feminism. 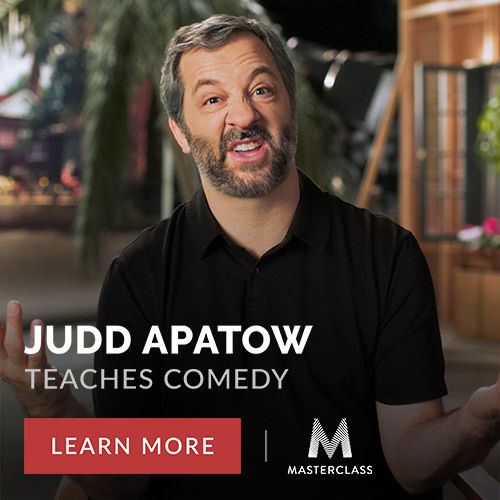 Don’t forget to subscribe to the ParentNormal Podcast on iTunes or Sticher if you’re an Android user to hear every episode of the ParentNormal Comedy Podcast, including the top 30 parenting fails shared on the podcast, which were counted down in episodes 61, 62 & 63. 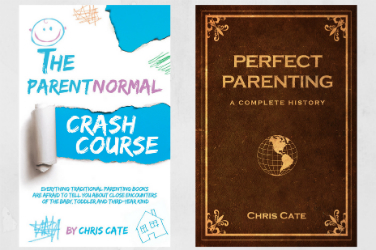 You can also follow ParentNormal on Twitter, Facebook and Instagram.